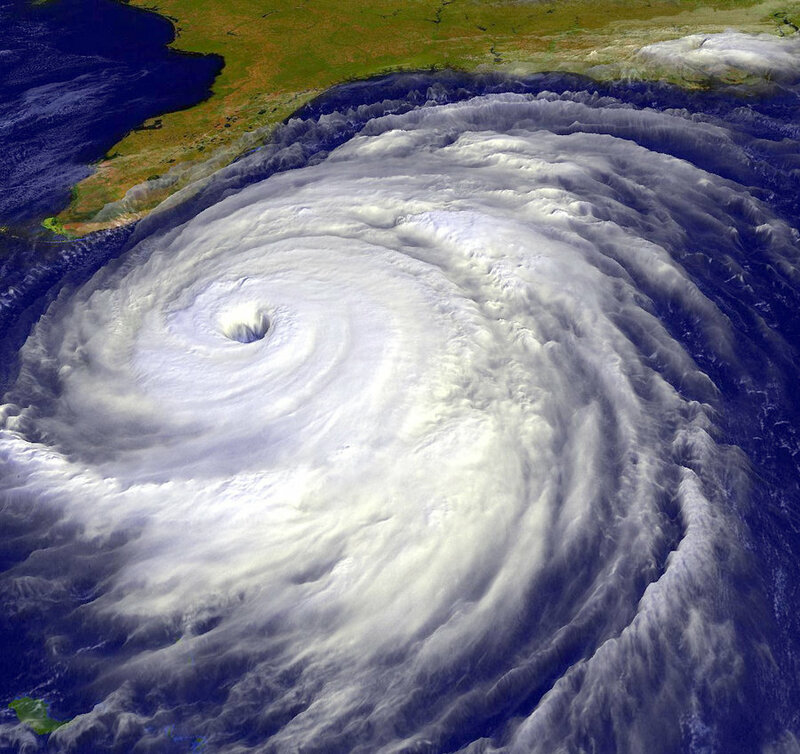 Studying hurricane and tropical storm development from three million years ago might give today’s forecasters a good blueprint for 21st century storms, says a team of international researchers that includes a Texas A&M University atmospheric sciences professor. Robert Korty, associate professor in the Department of Atmospheric Sciences at Texas A&M, along with colleagues from China, Norway, and the University of Wisconsin, have had their work published in the current issue of PNAS (Proceedings of the National Academy of Sciences). The team studied storm development from the Pliocene era, roughly three million years ago, and chose that time period because it was the last time the Earth had as much carbon dioxide as it does now, and the changes in climate from it can play a major role in storm formation and intensity. Using computer models and simulations, the team found an increase in the average intensity during the period and the storms most often moved into higher latitudes – to a more northward direction. “There seems to be a limit on how strong these ancient storms might be, but the number getting close to the limit appears to be larger during warmer periods,” Korty explains. Researchers today know that the oceans continued to be relatively warm during the Pliocene era, though there has been some uncertainty where waters were warmest. Their study found that the increase in average intensity and in the poleward expansion occurred regardless of where the greatest change in temperatures occurred in the Pliocene. About Research at Texas A&M University: As one of the world’s leading research institutions, Texas A&M is in the vanguard in making significant contributions to the storehouse of knowledge, including that of science and technology. Research conducted at Texas A&M represented annual expenditures of more than $866.6 million in fiscal year 2015. Texas A&M ranked in the top 20 of the National Science Foundation’s Higher Education Research and Development survey (2014), based on expenditures of more than $854 million in fiscal year 2014. That research creates new knowledge that provides basic, fundamental and applied contributions resulting in many cases in economic benefits to the state, nation and world. To learn more, visit http://research.tamu.edu. For more news about Texas A&M University, see http://today.tamu.edu/.